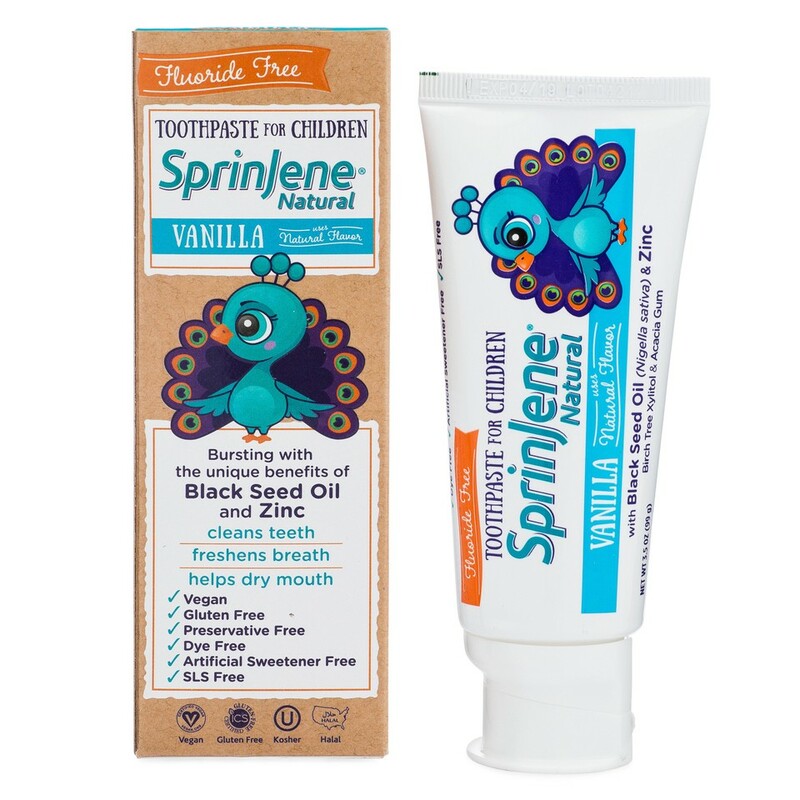 SprinJene® Natural Toothpastes are specially developed to deliver amazing oral wellness benefits! 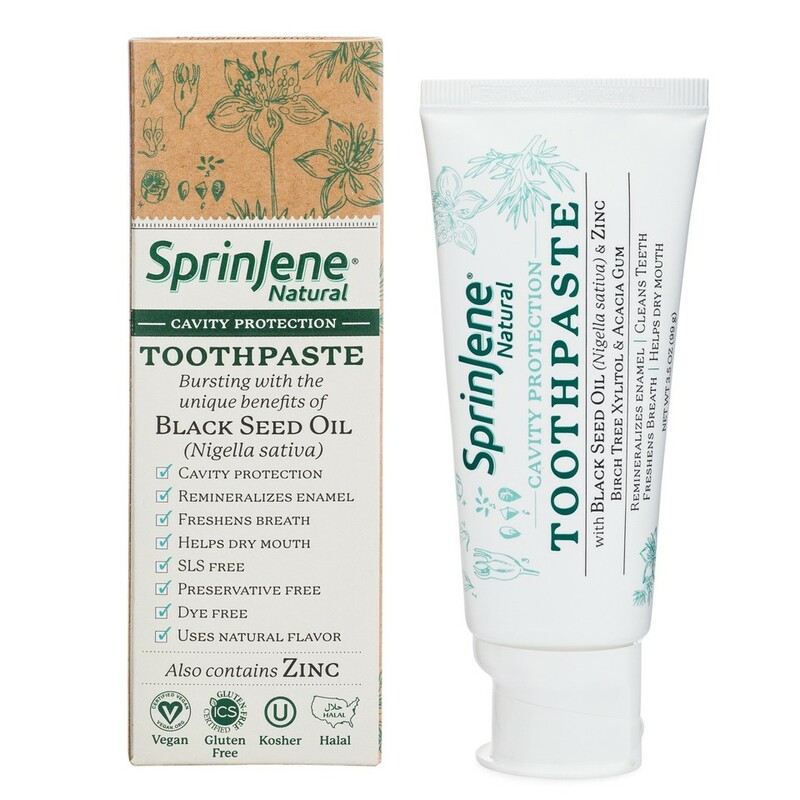 SprinJene Natural® toothpastes feature a patented formula of zinc and black seed oil: two natural ingredients that work in tandem to provide benefits long after you brush. 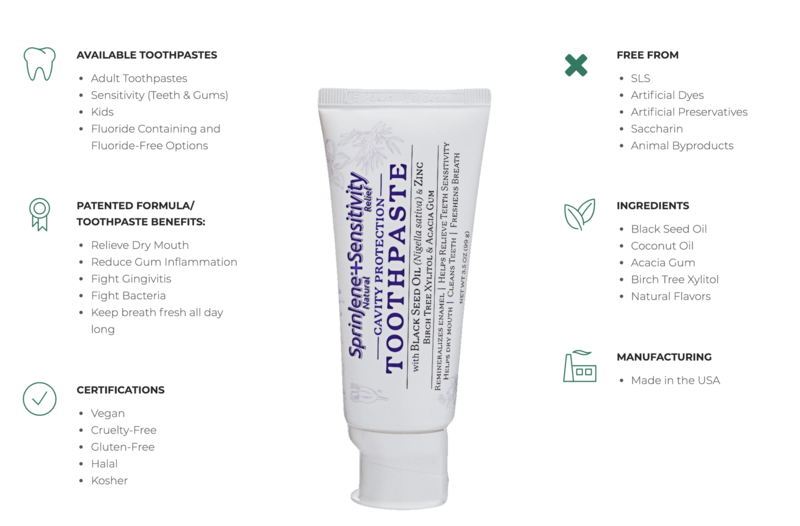 SprinJene Natural® toothpastes are made from our patented formula to provide safer, gentler, more natural care of your entire mouth. Oral wellness is a few brushes away! 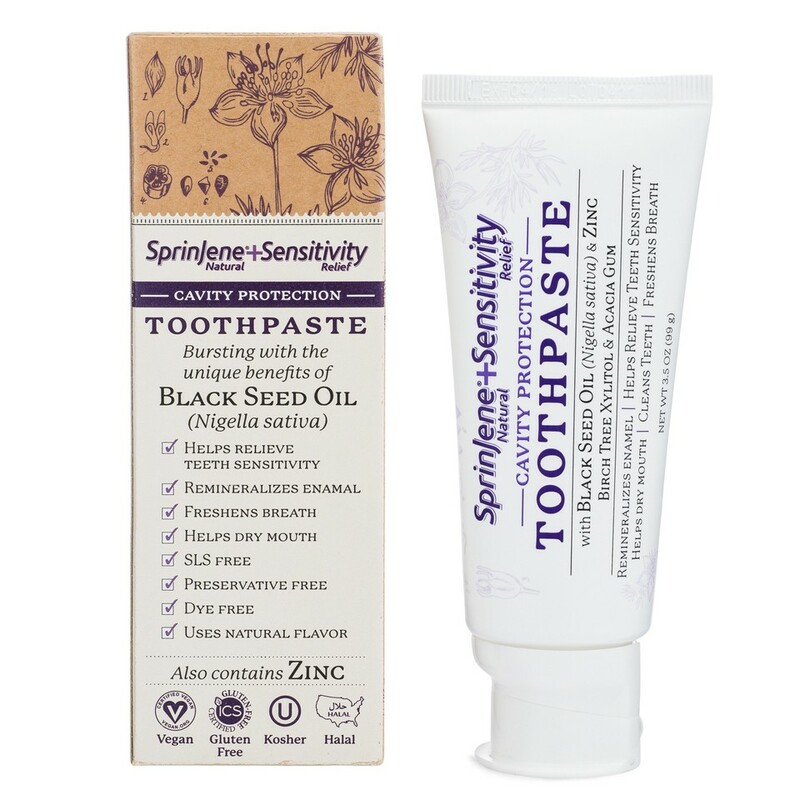 Shop our site for the right kind of toothpaste for you, your friends and your family. 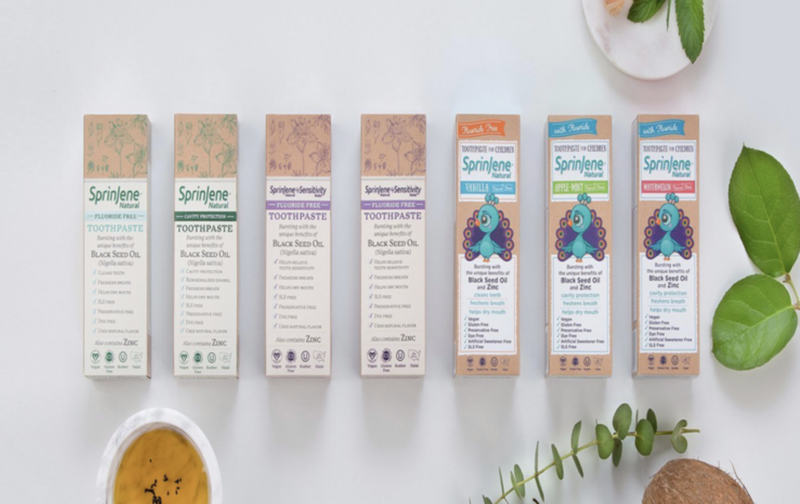 Which Sprinjene Product Is Right For You? Copyright 2019 © Sprinjene. All rights reserved.